Enhanced Sessions is the weekly radio show of Enhanced Music. 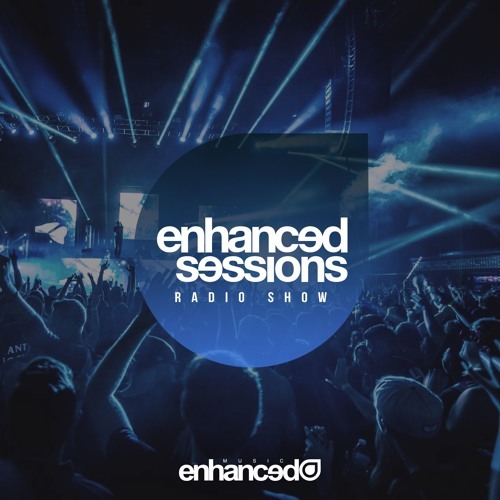 Now presented by an array of Enhanced Recordings & Progressive artists, Enhanced Sessions brings you the best new tracks and remixes and of course the Enhanced Essential, as voted for by you. Head over to http://www.enhancedmusic.com/radio/enhanced to vote for next week's Enhanced Essential now!